For centuries teachers used chalk to write on blackboards. Today's classrooms have whiteboards that require dry erase markers. Regular markers are made to be permanent, while dry erase markers are designed to write information on whiteboards that can be wiped clean with any soft cloth or paper towel. 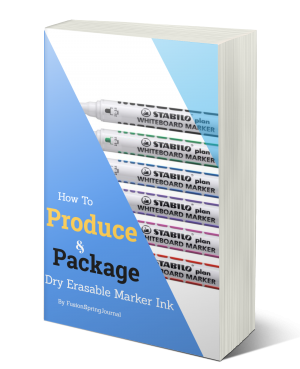 The difference between the two markers is an oil-based substance, a silicone polymer added to the dry erase type to prevent it from making a permanent mark on a non-porous surface. However, when such markers are used on a porous or absorbable surface, the mark could be permanent. Except in rural areas, the use of chalk and chalkboard has gradually disappeared from our classrooms. Gone were the days when children used slates to learn to read and write. Majority of the class work was written on slates. Gradually, slates faded and gave way to exercise books and the use of chalkboards by the teachers. Today, most people are moving away from the black chalkboards to the whiteboards, which require a dry erasable ink to write on it. Whiteboards use dry erase inks which are filled into the markers to enable them to write. They are specifically designed to be wiped easily off non-porous surfaces, specifically whiteboard. It requires the user to put less pressure on the board and the use of a whiteboard with a marker is far less messy than the use of chalkboard with chalk. Note that dry erasable inks are only erasable on non-porous surfaces like whiteboards. They are not erasable on porous surfaces. This is an opportunity to learn how to produce ink for whiteboard markers and sell to schools, colleges and other institution of learning in your locality. This is a lucrative business opportunity, as you may already know, almost all schools in our locality today are using a whiteboard marker. And the imported ink and markers are so expensive. So, if you can produce your own, sourcing all the required ingredients locally, you should be able to subsidize your price and get a good patronage from schools and other institution. This Step by Step eBook Guide will help you achieve that. It's written in a way that anybody can understand. That you don't know anything about chemicals is not an issue. 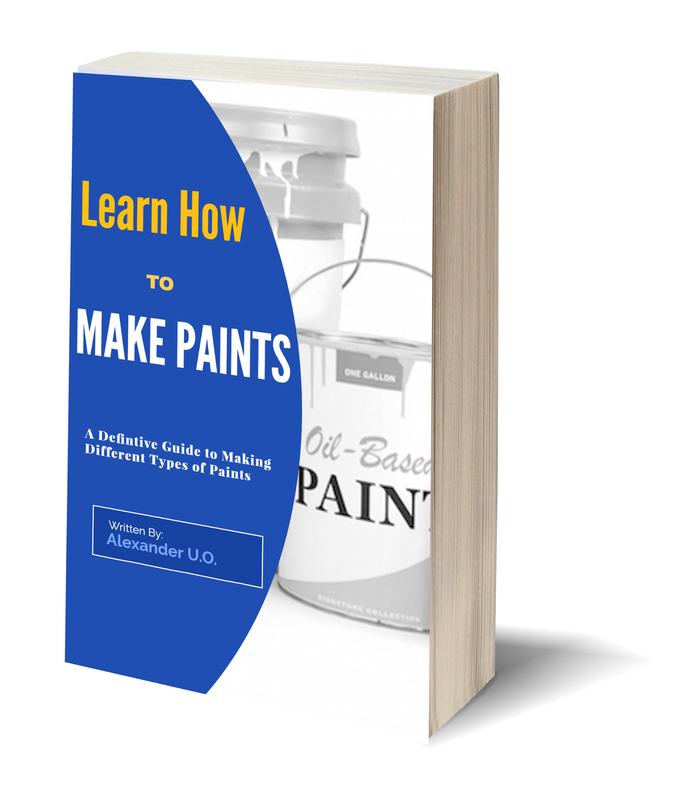 You will get a detailed information on all the required chemicals, where to buy them at a very cheap price, and a detailed explanation of how to formulate the ink to get the desired results. The whiteboard marker ink is a special ink which is used to refill used whiteboard markers. It is easily erased when it is applied to a whiteboard or any non-porous surface, that's why it is called a dry erasable whiteboard marker ink. 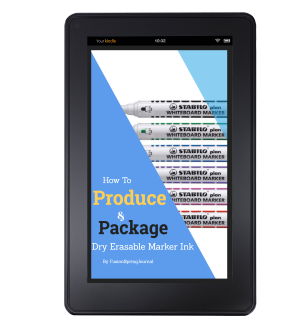 With this ebook, you can produce and package this ink and supply to schools, other learning institutions, and bookshops. Your profit margin could be very high as the business is highly lucrative. You don't have the capital to start a business is not an excuse. You can start this business with less than NGN5,000. 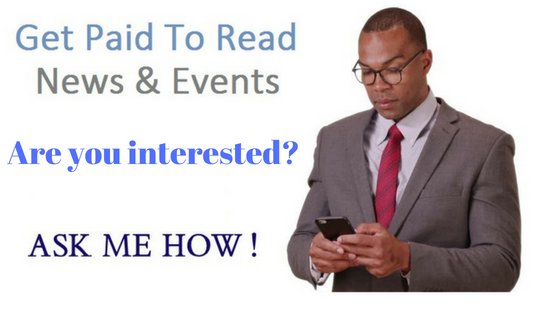 While not get this ebook and give it a try right away. 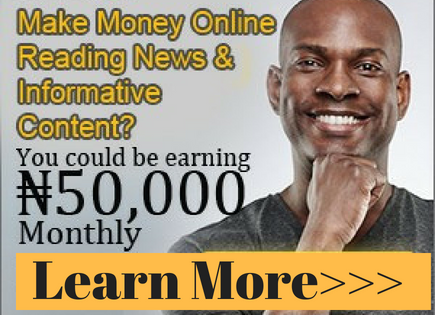 You can become a lucrative business owner that will terminate your financial worries today. Get a copy of the ebook now. 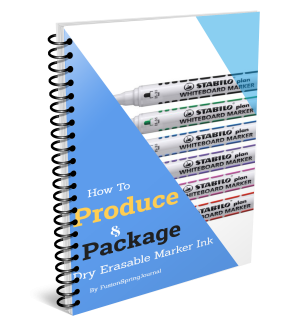 A lot of people will charge as high as NGN20,000 to teach you the secrets you're going to learn in this whiteboard marker ink production ebook, and as a matter of fact what they will teach is nothing to compare with what you're going to learn here. By the time you finish reading the guide, you will agree with me that the information it contained is far worth more than the price I'm giving it out. If I ask you to pay NGN10,000, I will be justified because the information is worth more than that. But I won't. You only need to pay a token of NGN2,999. Yes, you got me right, just a token of NGN2,999 and you will be armed with the right information to start this lucrative business of producing whiteboard marker ink. To Download Instantly, Pay with your ATM card using the button below. To order for it, check this page, click here.